Our standard offers an academically sound approach to evaluating the pedagogical design of a product on the principles of educational psychology. Improve your brand image and sales with the Finnish Quality Certificate. The Certificate acts as a powerful tool to demonstrate the quality of your product to your customers. 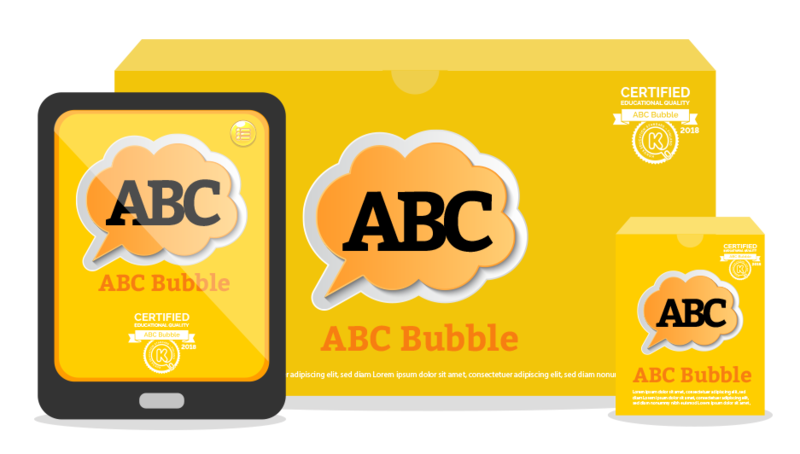 The Educational Quality Certificate is issued to a product that meets the standard. 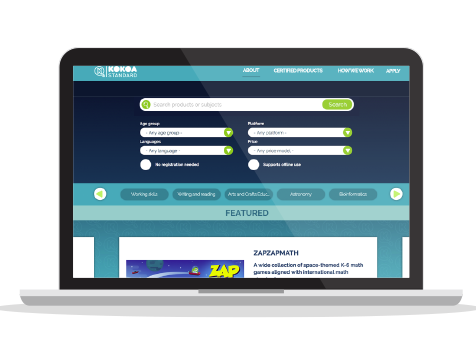 Certified products are listed in our catalog. We help companies and organisations develop products that are fit for their purpose. 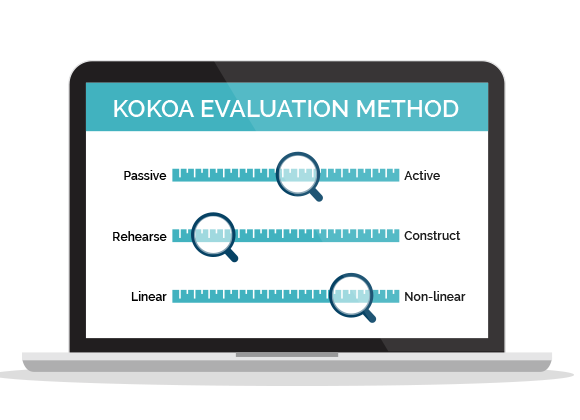 The learning impact evaluation is done using a science-based method that has been developed with university researchers in Finland, the global education leader. 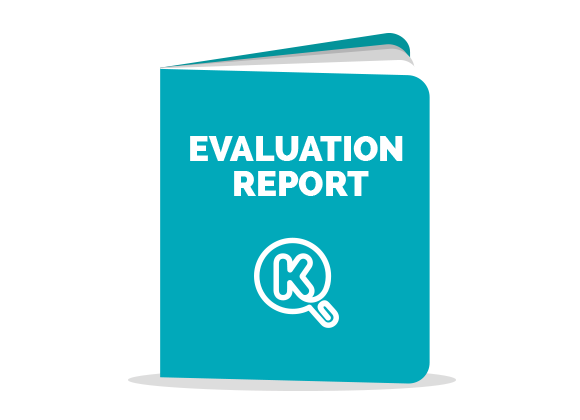 Clients who wish to go through the quality evaluation will receive an evaluation report with concrete suggestions on how to improve the impact of the product on learning. 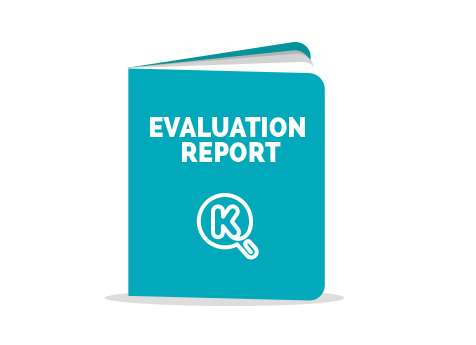 The evaluation findings and the Finnish Educational Quality Certificate can be used in marketing and communication. We provide a comprehensive set of certificate materials and instructions on how to use them. We evaluate a wide range of digital learning materials for all age groups – ebooks, apps, games, online courses, and more. Also analogue products benefit from our evaluation. • have a pedagogical approach. 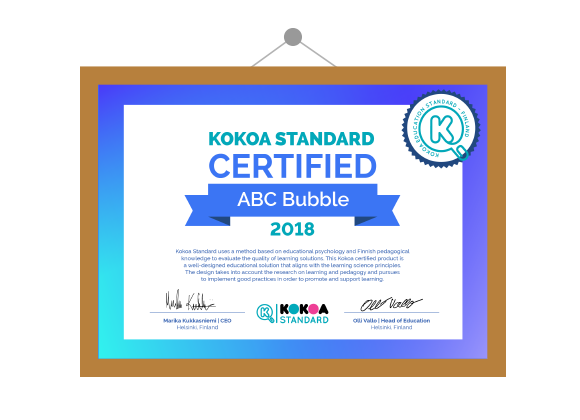 If in any doubt, please contact us at info@kokoa.io.